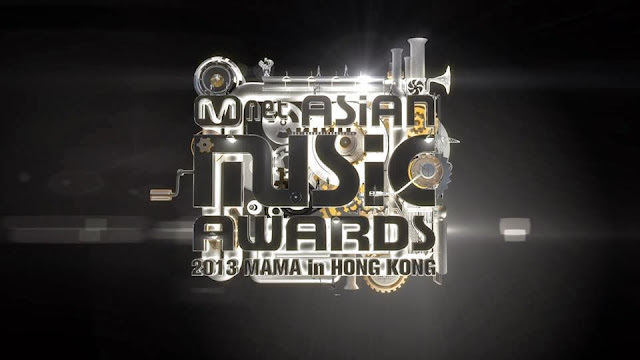 Last night, the 2013 Mnet Asian Music Awards was live in Hong Kong to represent the awards in Asian music industries. Sure, a lot of K-Pop fans was watch it thru live streaming, or television. - Song of the Year: Cho YongPil "Bounce"
Congratulation to all the winner!!! I'm big proud to YG Family. YG Family was won total 5 award last night at 2013 Mnet Asian Music Awards in Hong Kong. Most of it is G-Dragon, I'm so happy & proud of G-Dragon. 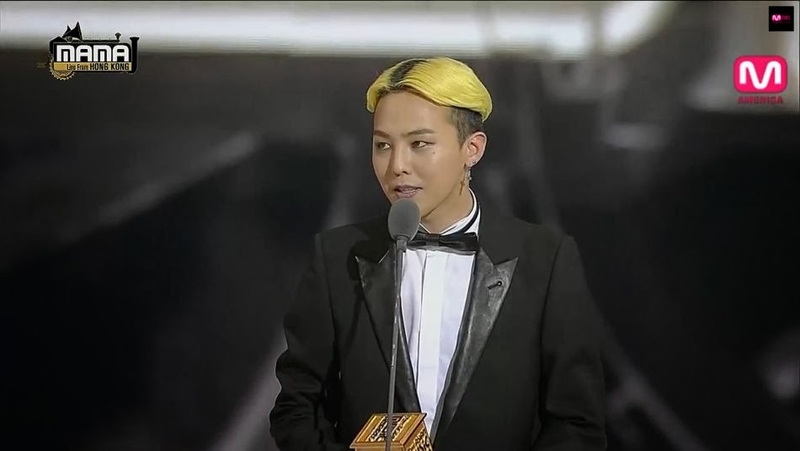 Congratulation G-Dragon, you deserve of this all award because you working so hard in this year.